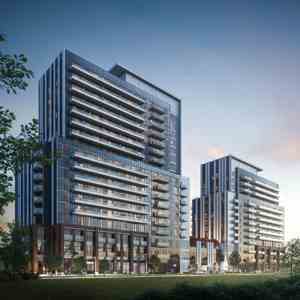 Transit City will be located directly adjacent to the new Vaughan Metropolitan Centre which is the largest and most significant development project in Vaughan's history. 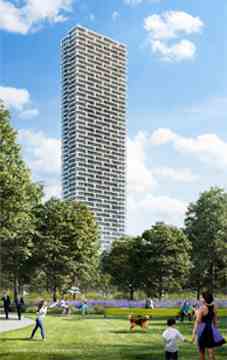 - The tallest building in York Region rising 55 storeys and containing 553 suites. 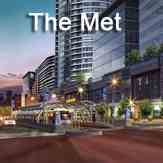 - 9 Acre central community park. - 100,000 sqft of state of the art amenities at YMCA's new flagship facility that will include child care, fitness and aquatic facilities, a library, studio space and more. 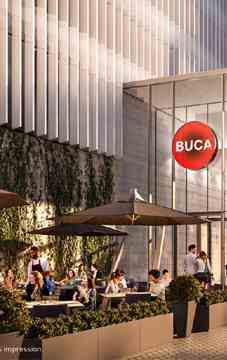 - Features the first Buca Branded restaurant and Bar Buca outside of downtown Toronto. Transit City will be located directly adjacent to the new Vaughan Metropolitan Centre subway station and also to the York Region/VIVA Rapid transit terminal. 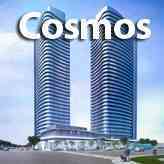 From this location you will also have easy access to HWY 7, 400, and 407. It is zero minutes to the subway, 5 minutes to York University, 15 minutes to Yorkdale Mall and 43 minutes to Union Station. 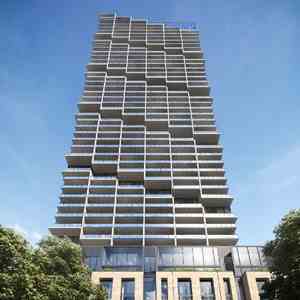 Architect: Diamond + Schmitt Architects Inc.
We are focused on the development of well thought out high-rise condominiums located in close proximity to Toronto’s major amenities, rapid transit network and employment areas. We believe that this approach to development will contribute to the vibrancy, sustainability and competitiveness of Toronto. 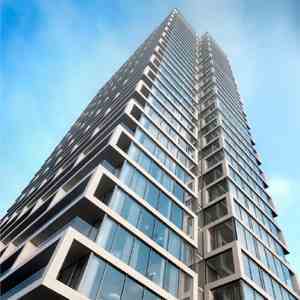 We currently have eight high-rise residential projects in various stages of development throughout the Greater Toronto Area, collectively representing over 5,000 homes and $1.5 billion dollars of development value.